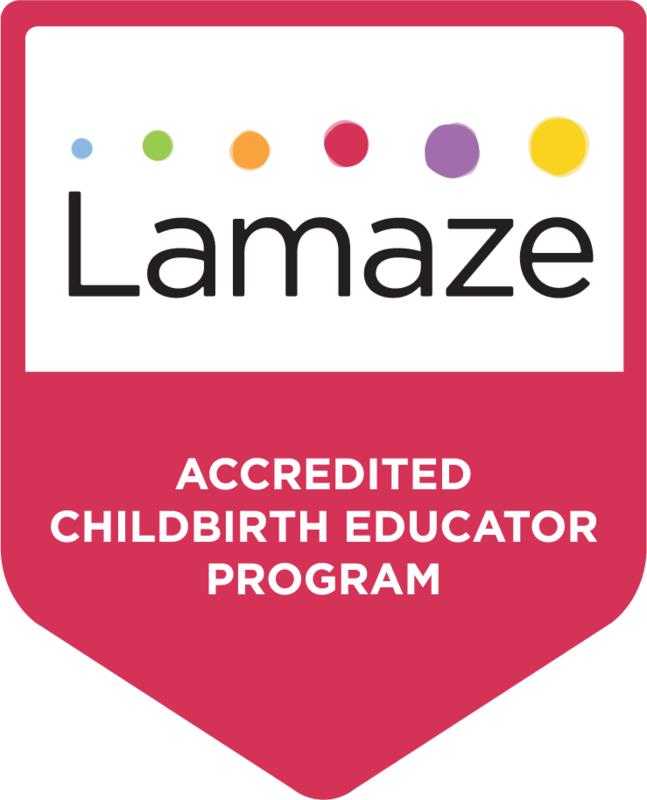 Oana Melinte Moraru’s dedication to Lamaze was born in 2004, the same year as her son – making it her second baby. She is a physician, general practitioner, certified acupuncturist and homeopath and began working as a Program Trainer with Passion for Birth in 2005. Oana is committed to doing everything in her power to change what birth is and means for Romanian women. 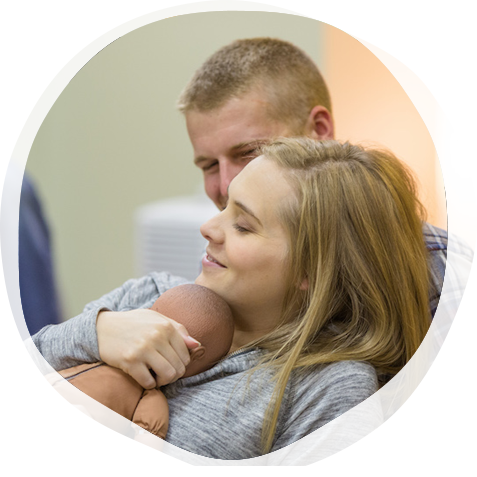 The RACE Childbirth Educator Program’s primary goal is to support, promote and protect normal pregnancy, childbirth and parenting. RACE is planning to accomplish these by creating interactive mentoring programs: seminars, webinars, 101 meetings, and online support for mentees.